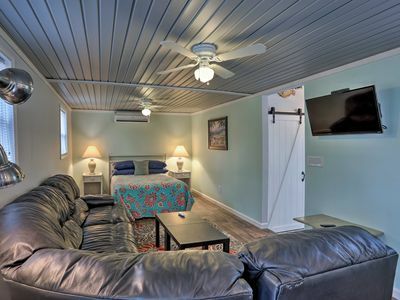 Limited Summer Weeks Available - Book Now! 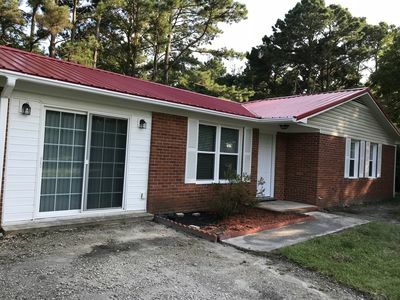 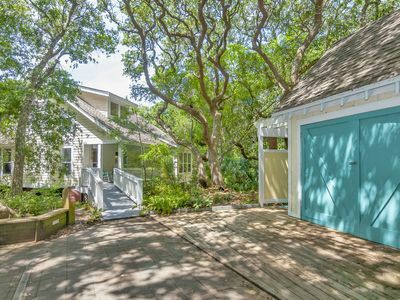 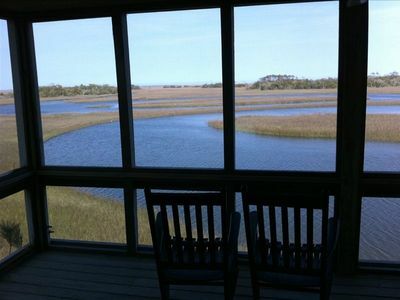 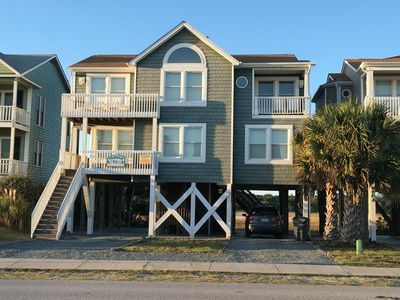 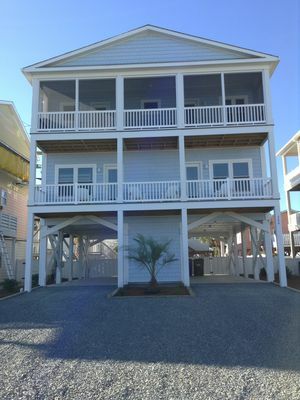 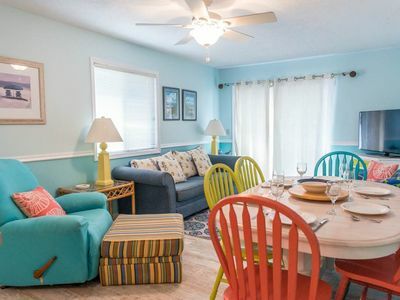 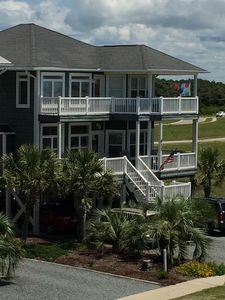 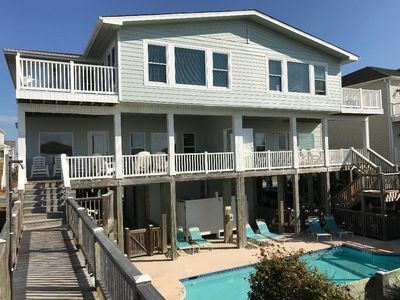 NEW on the PROACTIVE Vacations Rental Market, this bright and tastefully decorated canal home offers views of the Intracoastal Waterway and a quick & easy walk to the beach! 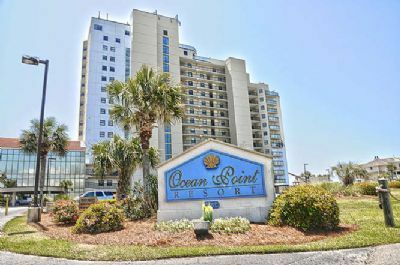 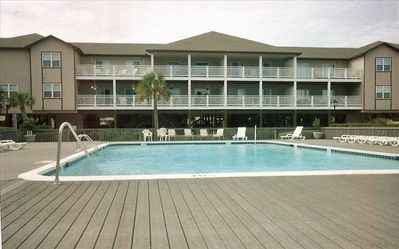 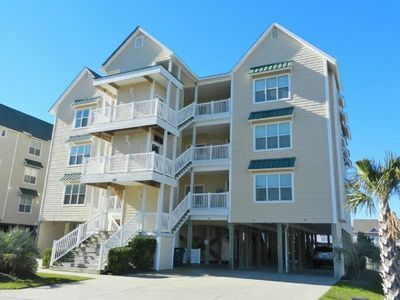 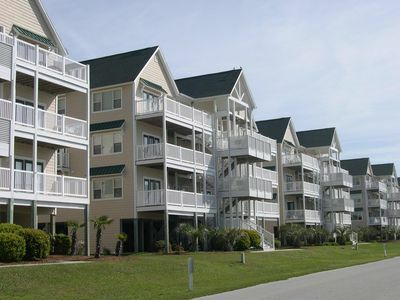 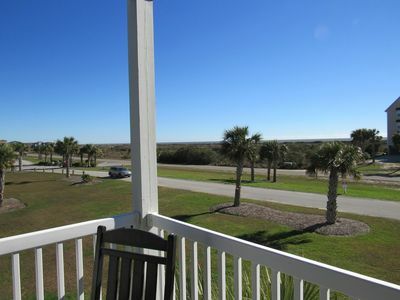 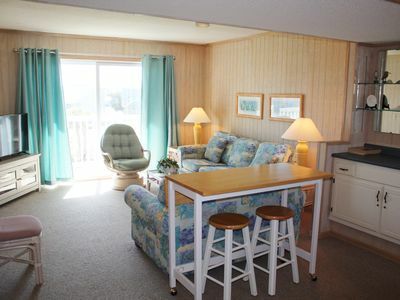 SOS 2581C This top floor condo is kid tested, mother approved and is a quick walk to the beach. 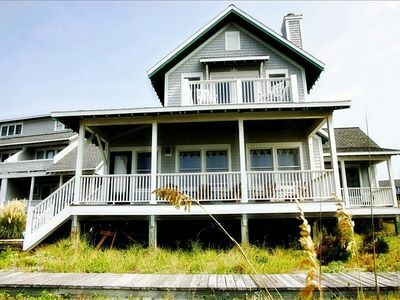 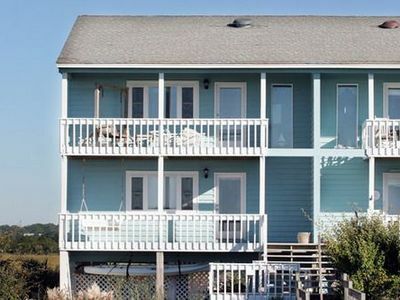 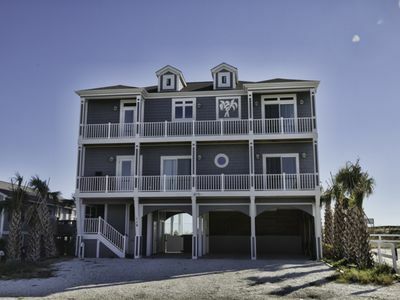 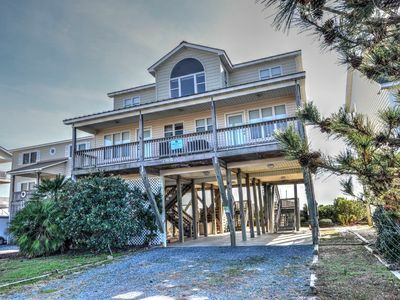 Aquamarine - Oceanfront Home with Breathtaking Ocean and Inlet Views! 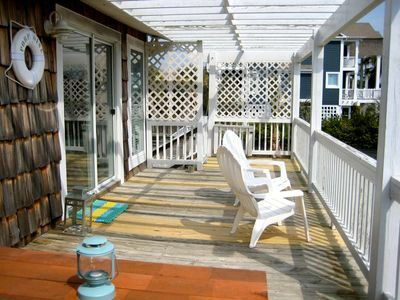 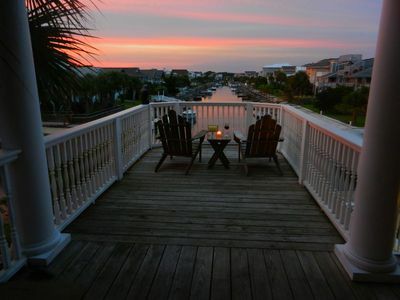 Private Walkway to Beach!